Winter brides-to-be, you need to read this. When the seasons change from fall to winter, you can expect dry, cool air to come with it. While the changing temperatures are annoying for everyone, they can be especially pesky for women planning a winter wedding. If you're tying the knot during the cold season, it's especially important to consider how the weather impacts your skin, then adjust your skin-care routine as necessary. Luckily, navigating the impending weather shift isn't all that challenging. We asked board-certified dermatologist Dr. Debra Jaliman to share her best tips for getting your skin adjusted to the changing temperatures before your wedding, and she shared just four simple points brides-to-be should keep in mind. "The cold weather dries out the outer layers of your skin making the skin dull and fine lines more prominent," explains Dr. Jaliman. If you aren't removing that outer layer of dead cells, your moisturizer won't penetrate your skin as efficiently. Just don't go overboard—too much exfoliation can be a bad thing, too. Maintain a good daily skin-care regimen. Although Dr. Jaliman says you shouldn't make any drastic changes to your skin-care regimen in the winter, she explains the importance of following a great daily routine. This includes using the right products. 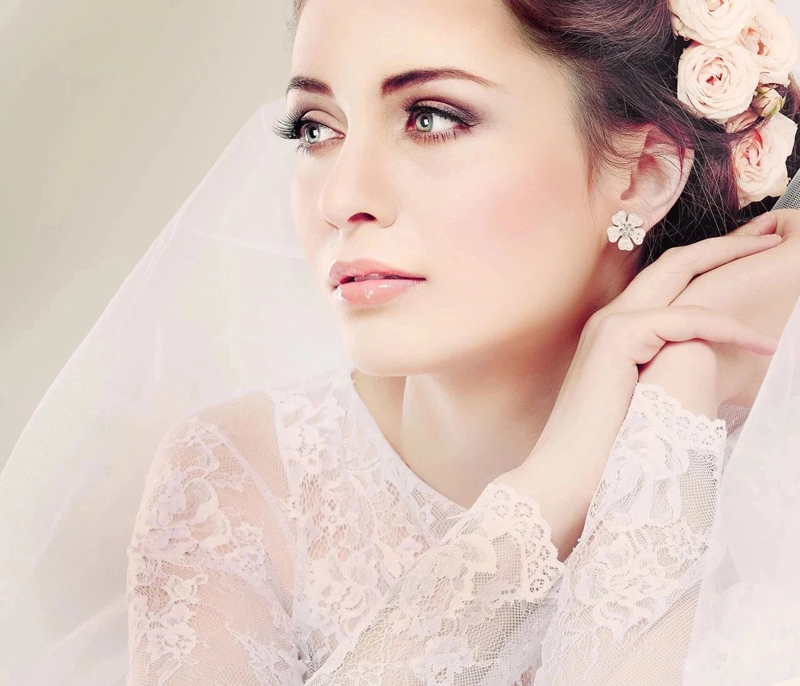 She recommends every bride-to-be invest in a good hydrating cleanser, brightening mask, and moisturizer. Dr. Jaliman also stresses the importance of using a humidifier, which can add necessary moisture back to dry skin. "It's important to stay hydrated, especially in the months leading up to your wedding day, as the cooler temperatures will dry out your skin," Dr. Jaliman says. If you're not already drinking at least glasses of H20 a day, start now. Not only will drinking enough water help your skin stay hydrated, but Dr. Jaliman also adds that water helps to rid your body of toxins that may negatively impact your health and skin. If you don't already have a dermatologist you turn to for skin concerns, it may be time to find one. In addition to getting a targeted, tailored skin-care routine, Dr. Jaliman says you may want to ask about treatments. She likes microdermabrasion, an exfoliating treatment that removes the superficial layer of dead skin, for winter brides. "Microdermabrasion is a great go-to treatment in the winter months because it helps exfoliate dead skin cells," Dr. Jaliman explains, adding that this means the products you put on your face will be better absorbed.